There are still some remarkable benefits of Electronic cigarettes which are less debatable especially when placed side by side with traditional cigarettes. It is my responsibility to sound an alarm on issues of public health and safety. This is one of those issues. At first glance, this is compelling evidence that e-cigarettes should have an immediate place in addiction medicine. However, no studies to date have reported on the long-term impact -- good or bad -- of sustained e-cigarette use. Even with everything we've learned, some of us are still being fooled into thinking our choices are safe, when really they are increasing our cancer risk. 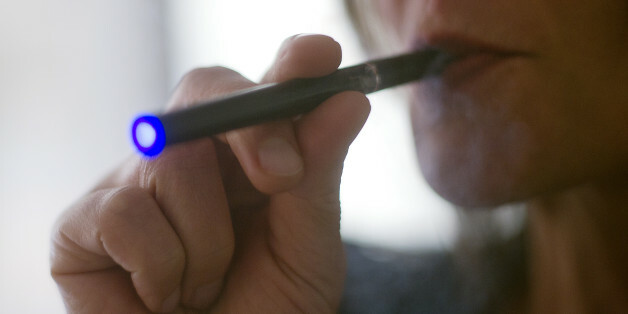 A new e-cig from Philip Morris uses real tobacco and new "HeatStick" technology. Regulation is needed urgently to prevent a repeat performance by Big Tobacco. Our youth in particular need to be protected, given the disturbing trend of increased teen use of e-cigarettes and the accompanying potential rise in nicotine addiction. As a science-based organization, we applaud any and all instances where sound data informs public policy. 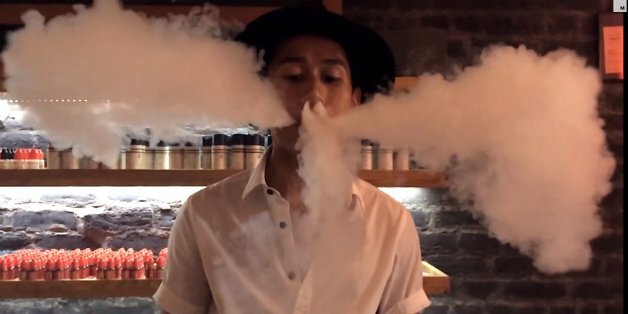 So let's examine what we do know about e-cigarettes. While products like e-cigarettes may offer current adult smokers a path to quit, nicotine consumption has no place in the lives of young people. Are E-Cigarettes A Public Health Hazard Or The Key To Quitting Smoking? Young people are not stupid. They can handle the truth. In fact, it was honest anti-smoking campaigns that have led to big drops in smoking rates. We need to continue with honest education about vaping and e-cigs. It seems like every day we hear a new attack - yet these products are actually helping some people quit or cut back on the much more dangerous alternative of smoking tobacco. Anti-smoking advocates have become so used to demonizing smoking and so afraid of giving an inch that they are waging a war against a practice that is actually accomplishing the goal of reducing or eliminating people's smoking. On April 28, New York City didn't care whether I puffed on an electronic cigarette in a bar or anywhere else; beginning on the 29, it did. Not allowing e-cigarettes to be used indoors is a smart move for cities and towns that want to preserve the health of their community. Adding e-cigarettes to smoke-free laws is also practical. People who want to smoke e-cigarettes can continue to do so in the same places where regular cigarettes are smoked, while everyone else can continue to breathe clean air wherever they work, learn and play. E-Cigarette Sales to Minors: Hooking a New Generation? We have come too far, and battled far too long with the tobacco industry, to make the mistake of trusting the e-cigarette manufacturers to do what is right for America's children. While we wait for the scientific data to prove the harms of vaping, let's protect our middle and high schoolers from a lifelong addiction and a high risk of cancer.